Check out some of the pictures from Ozwater'18 by clicking on the images below. 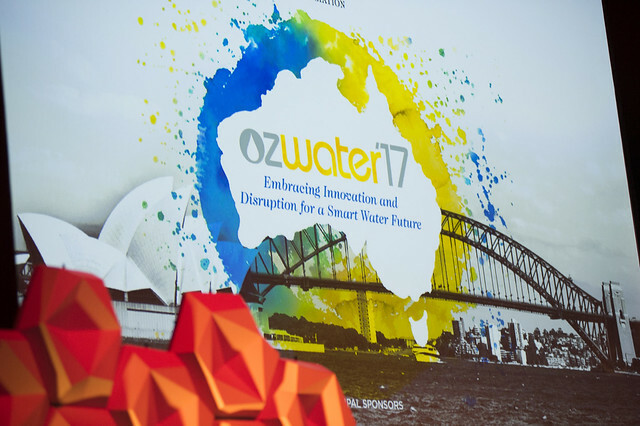 Check out some of the pictures from Ozwater'17 by clicking on the image. Check out some of the pictures from Ozwater'16 by clicking on the image. 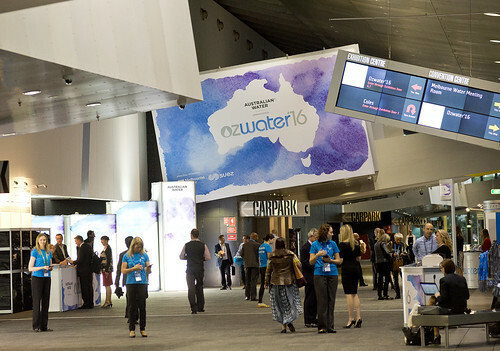 Check out some of the pictures from Ozwater'15 by clicking on the image below.